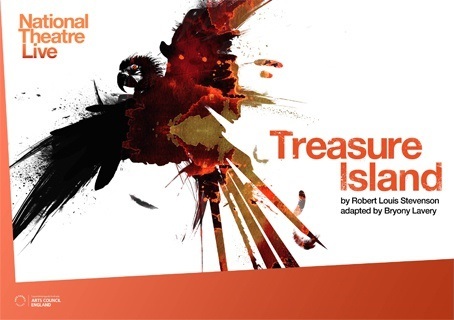 This Live broadcast from the National Theatre features Robert Louis Stevenson’s Treasure Island, a story of murder, money and mutiny. It is brought to life in a thrilling new stage adaptation by Bryony Lavery, known for her successful and award-winning 1998 play Frozen. It’s a dark, stormy night. The stars are out. Jim, the inn-keeper’s granddaughter, opens the door to a terrifying stranger. At the old sailor’s feet sits a huge sea-chest, full of secrets. Jim invites him in – and her dangerous voyage begins.